Belts are an often overlooked accessory, but they're the perfect way to add that final touch to your outfit. Need some assurance? 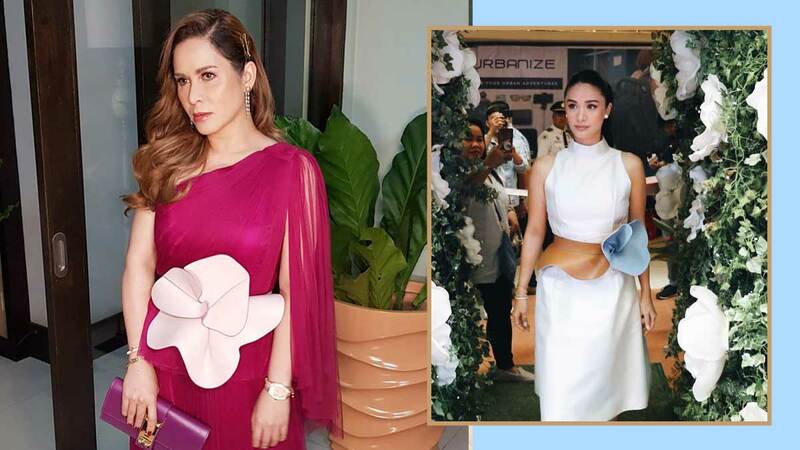 Check out how Heart Evangelista and Jinkee Pacquiao utilized the power of this accessory by letting it take center stage as their outfits' focal piece! Meanwhile, Jinkee wore a similar Delpozo floral belt in a dainty pastel pink hue that beautifully stands out against her fuschia gown. While her asymmetric dress is a stunner on its own, the addition of the belt definitely gave new life to the frock. 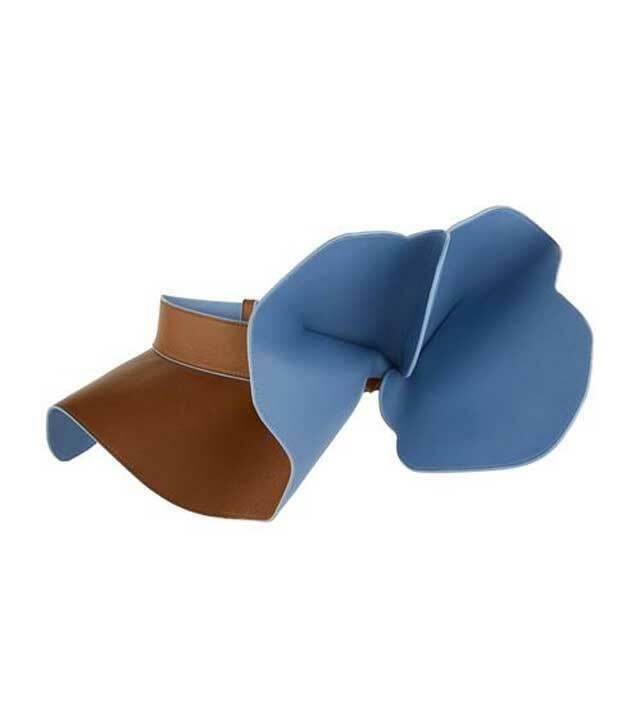 Convinced you need this belt, too? We found where you can purchase it online!